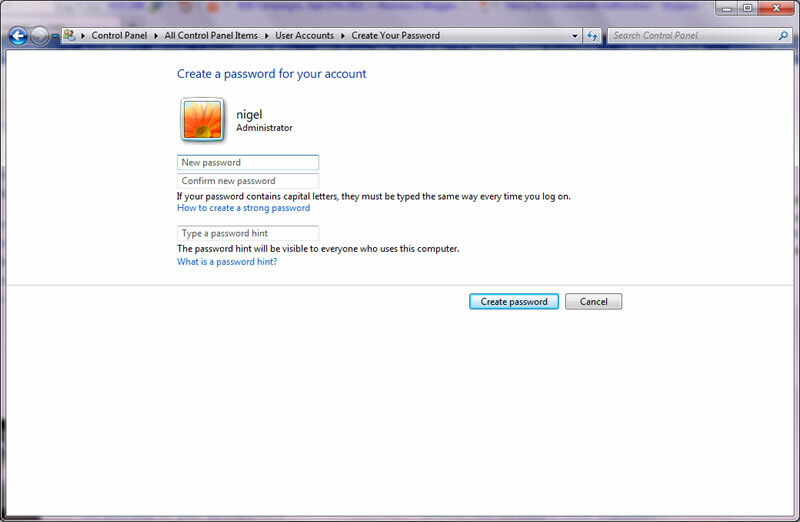 This tutorial will show you how to create a password in Windows 7. We use passwords to protect our account against people trying to access our private documents. So it is a good idea to know how to set one up. My online tutorials will teach you how to create passwords and how to remove passwords. The first thing you need to do is open the Control panel like I have in the screen print below. 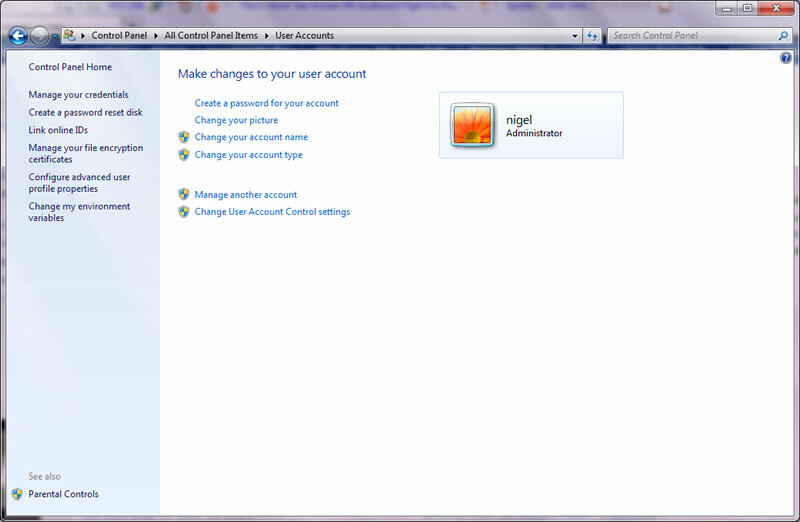 Now click on "User Accounts" this will open a new window like the one below. Highlight the username of the account you want to create a password for then left click on "Create a password for your account"
Now you you should have a window open in front of you like the one below. You can see there are 3 boxes the first box is asking you to type in the password you want. The second box is asking you to confirm your password. The third box is giving you the chance to type in a comment that will help you remember your password. Now left click on "Create Password"
That is it your done you can now setup your account to have a password. 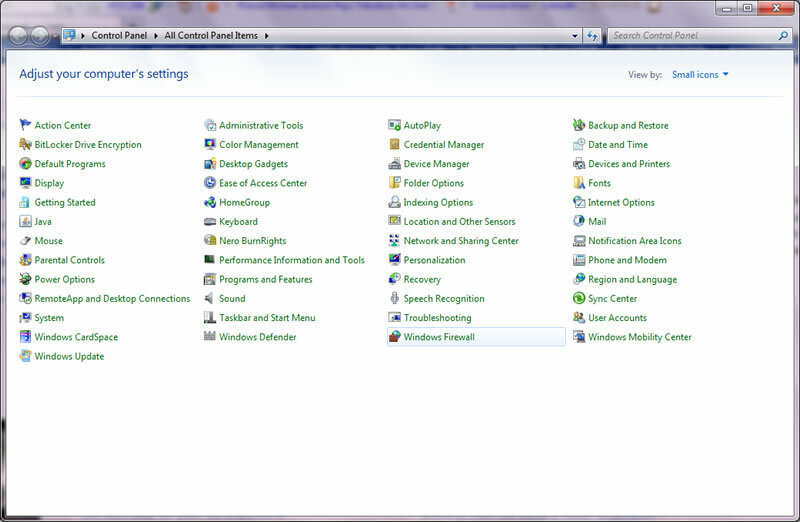 look at my other Windows 7 tutorials which can be found here.